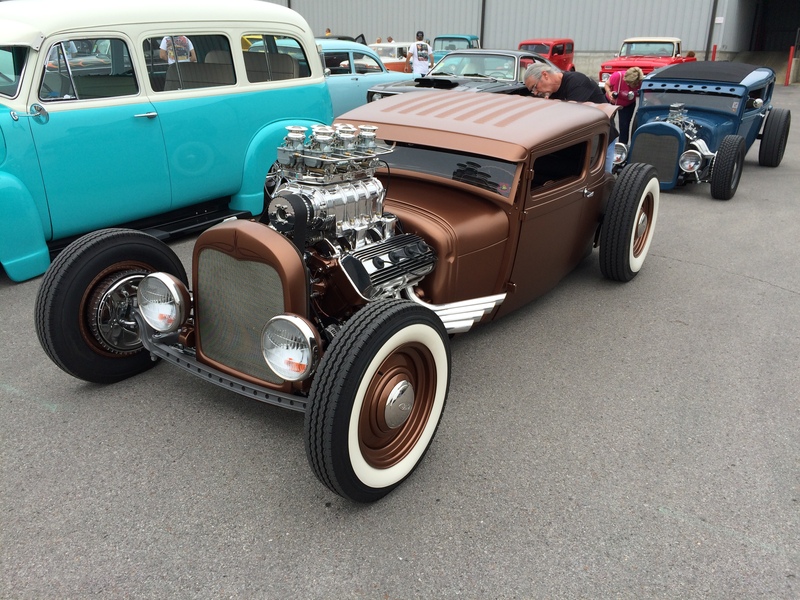 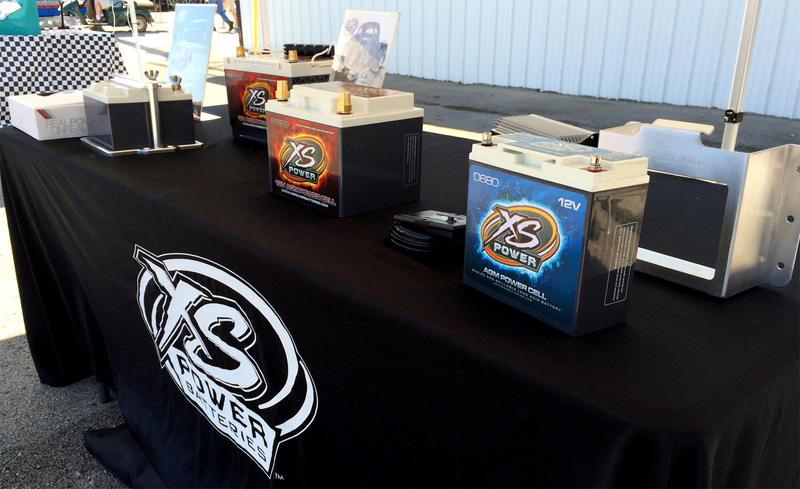 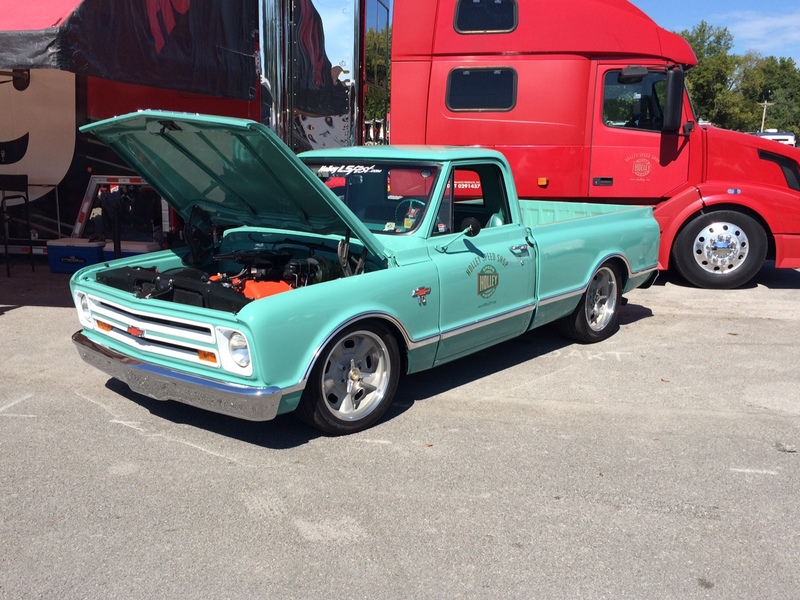 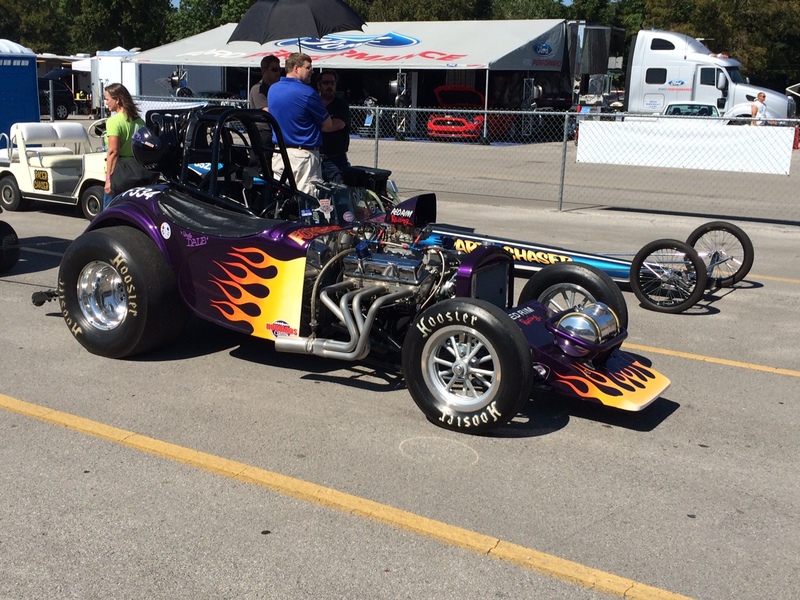 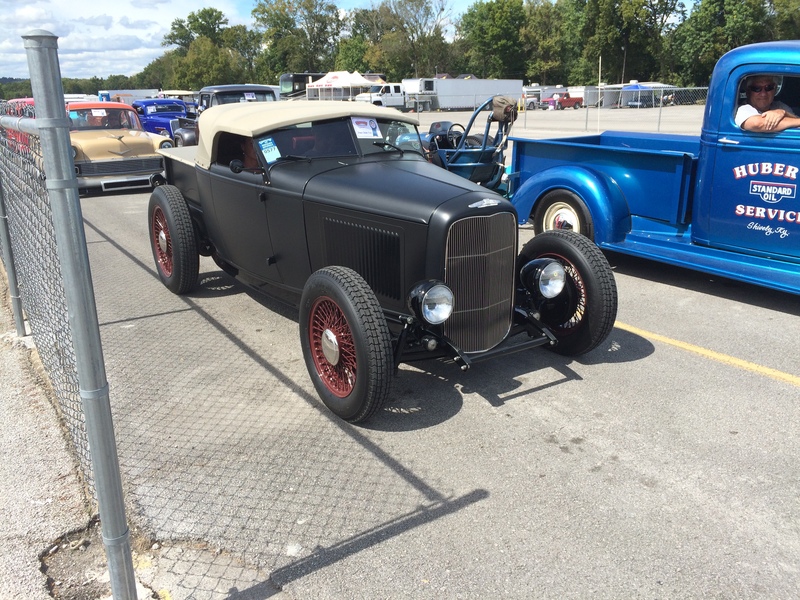 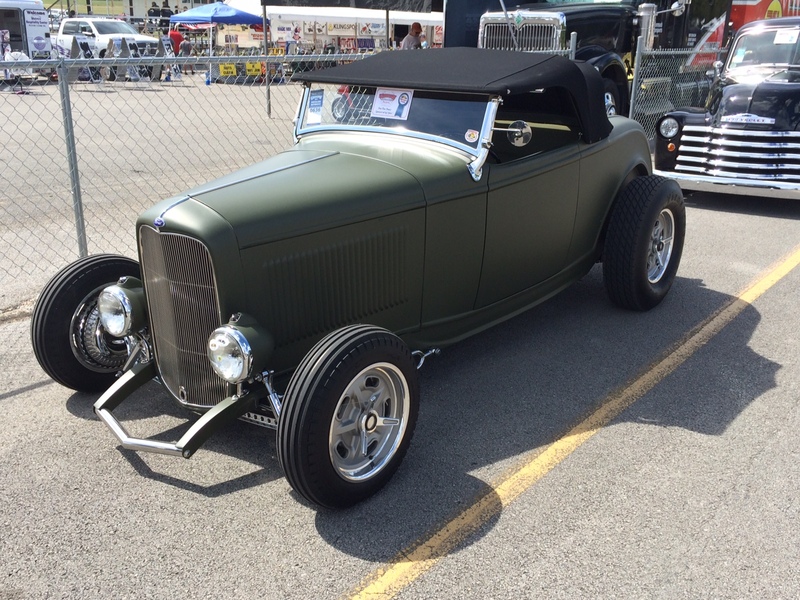 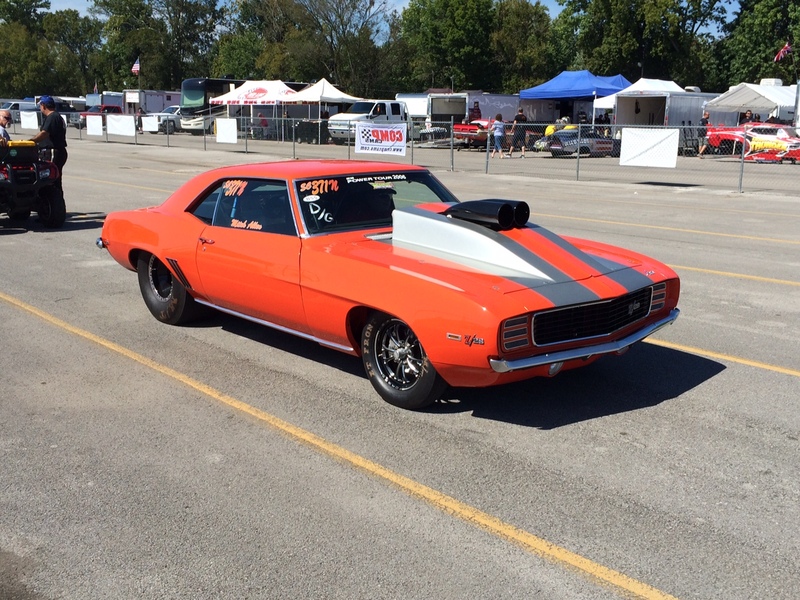 After a few years away, the Goodguys Rod & Custom Association was back in Bowling Green, Kentucky for the Nostalgia Nationals and XS Power was there for the action! 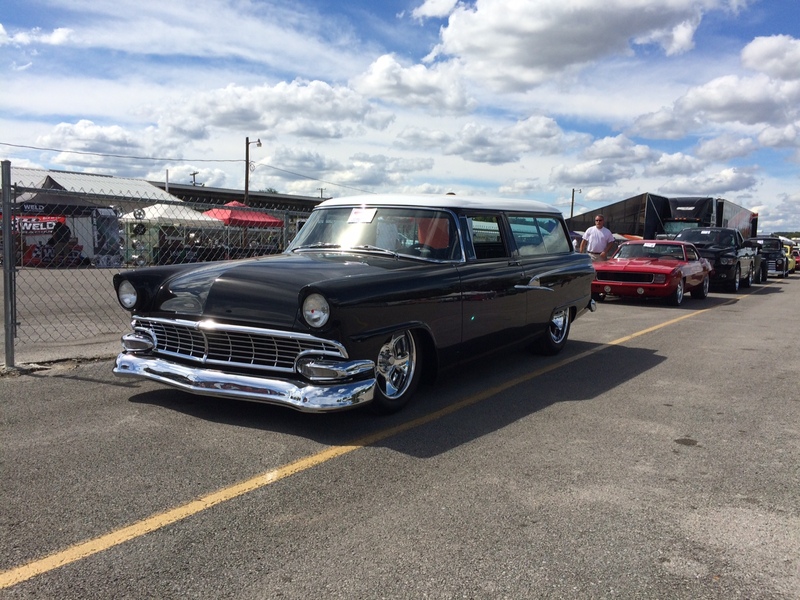 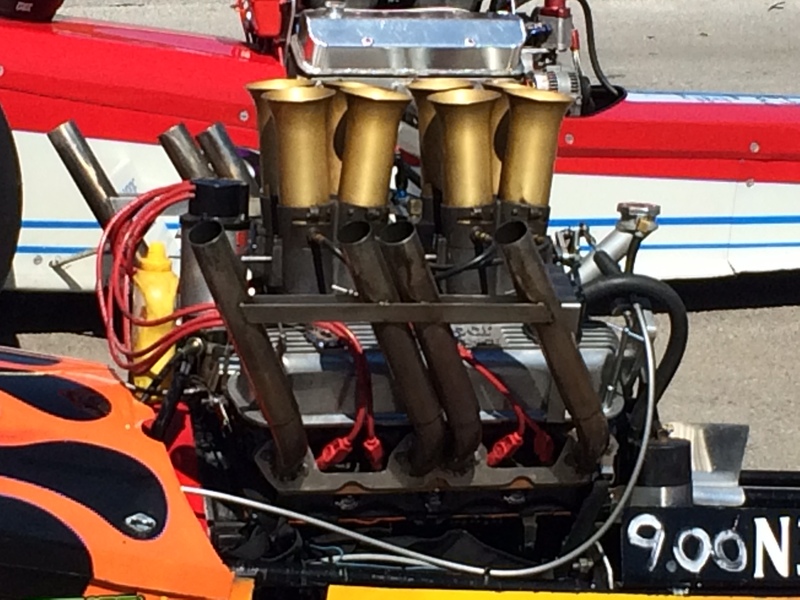 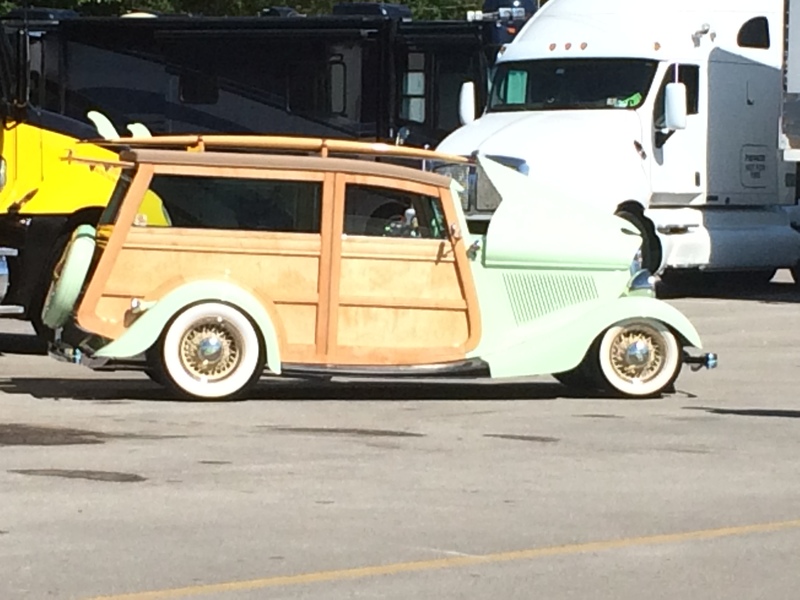 Absolutely gorgeous weather all weekend, the Nostalgia Nationals had something for everyone. 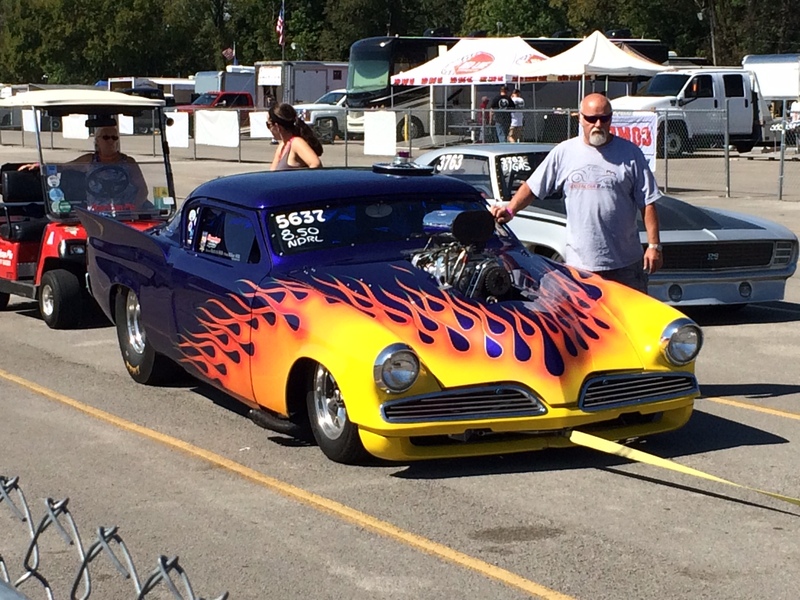 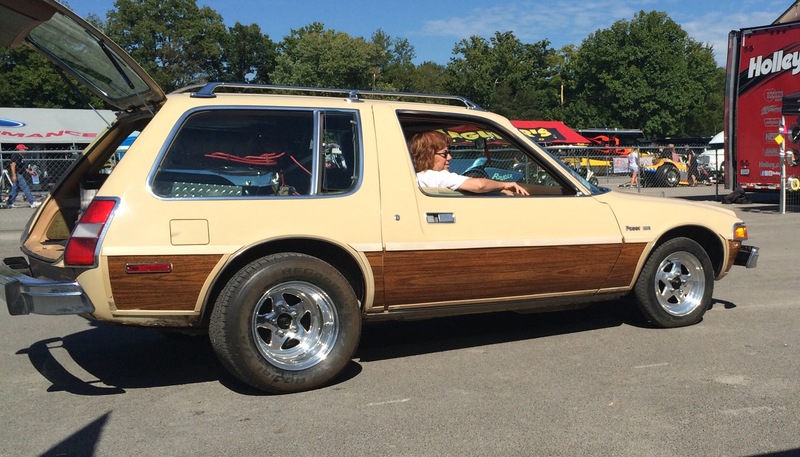 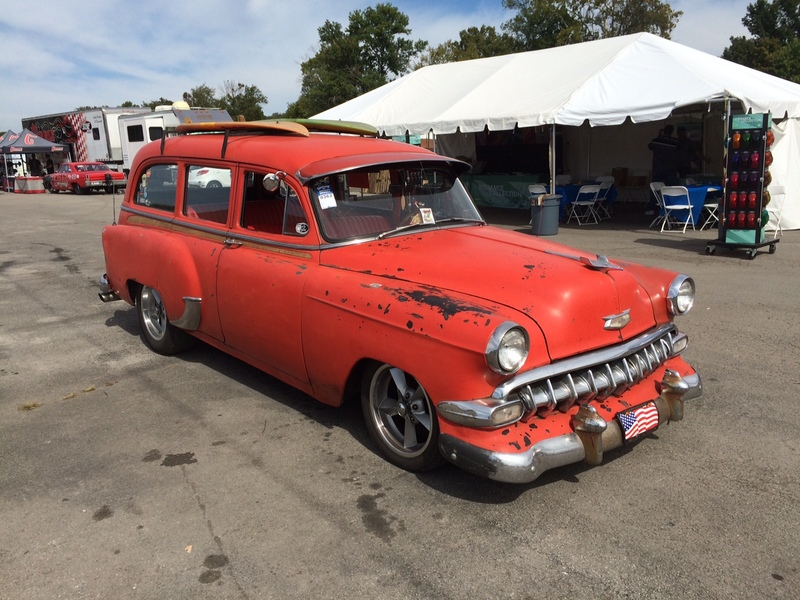 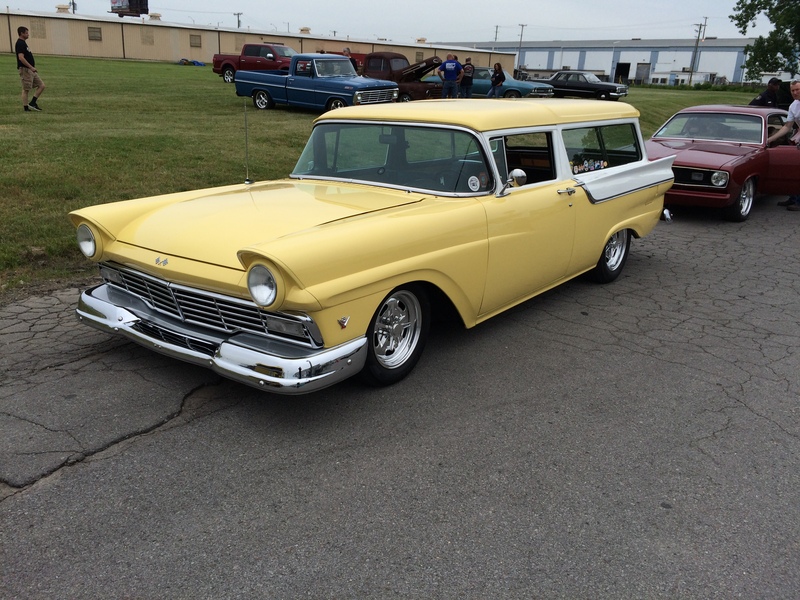 Some of the most amazing customs and hot rods were showing off in the shade of Beech Bend park, while the drag strip and auto cross course roared with high compression engines and screeching tires. 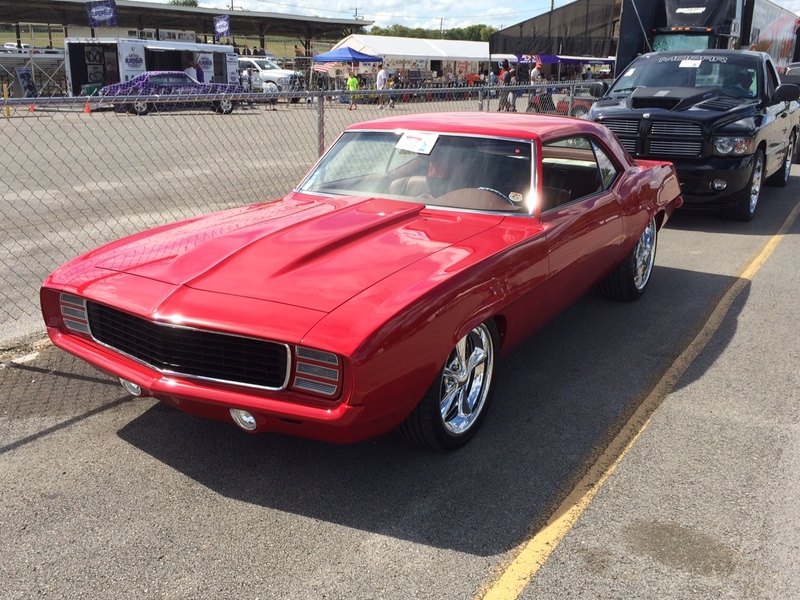 Check out all of the other highlights here! 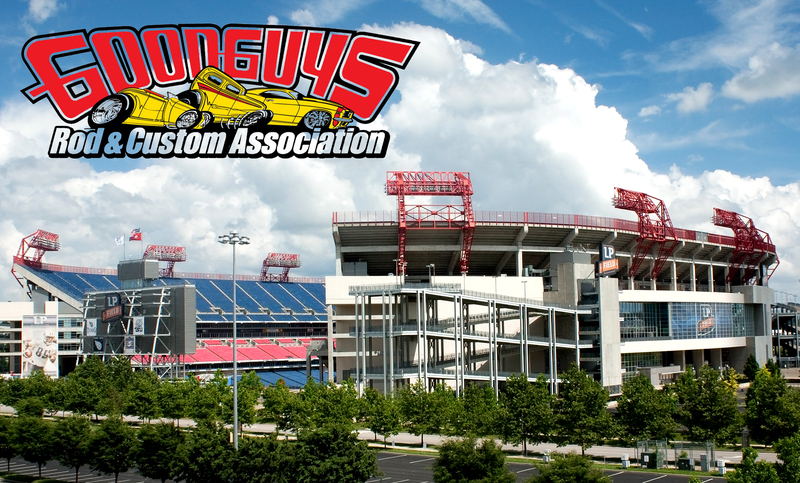 The 10th Goodguys Nashville Nationals gets rolling this morning and after last night’s events, it’s shaping up to be another amazing show. 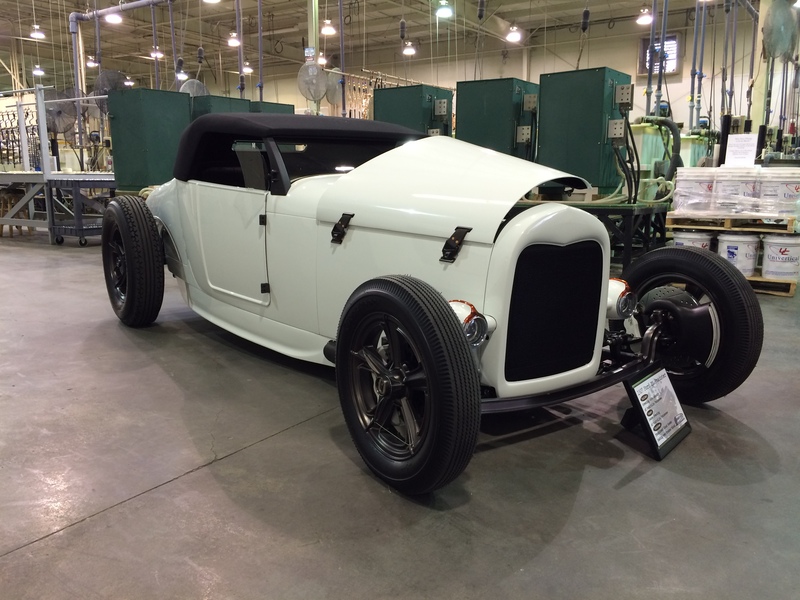 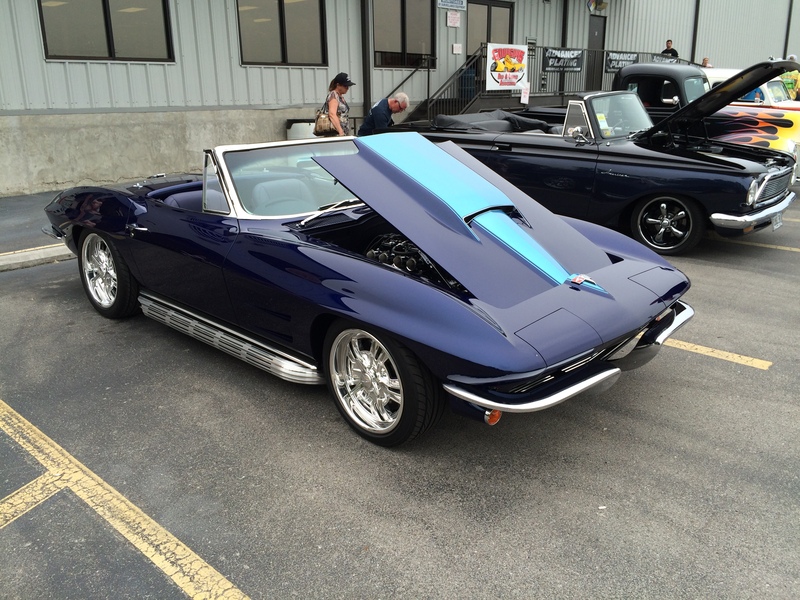 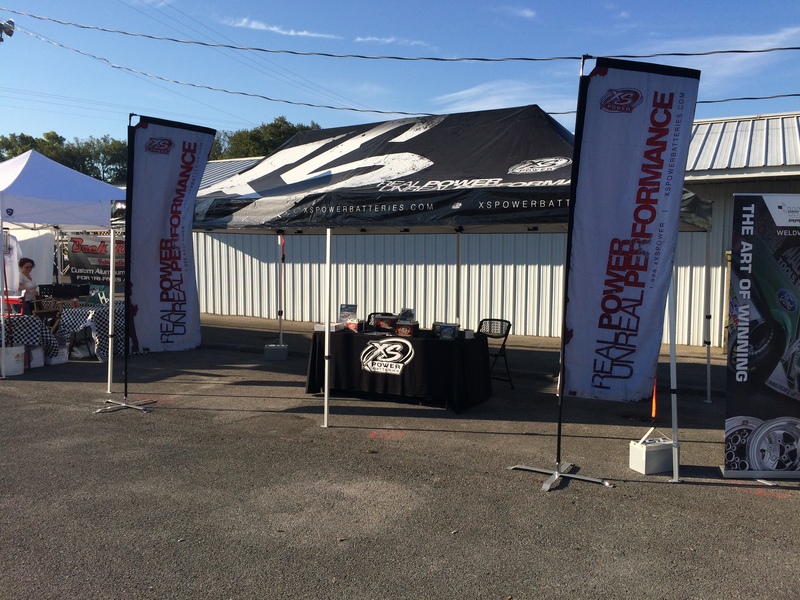 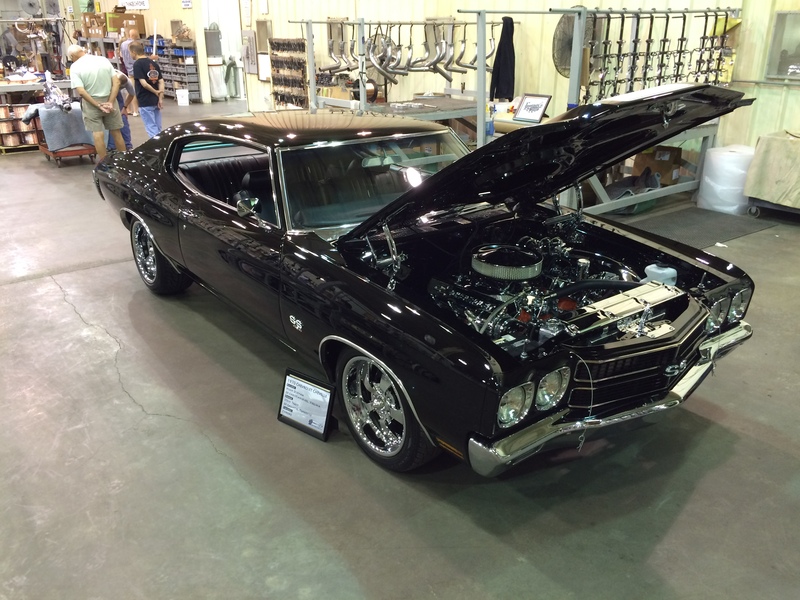 If you’re in the area, be sure to stop by and checkout all of the incredible cars!